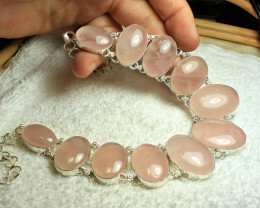 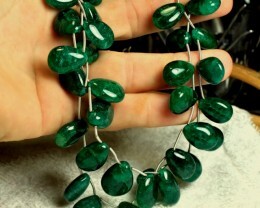 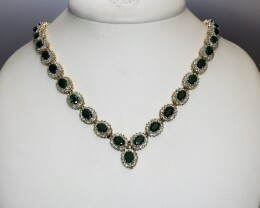 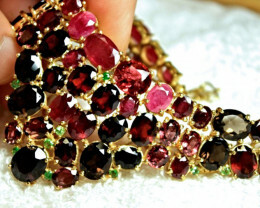 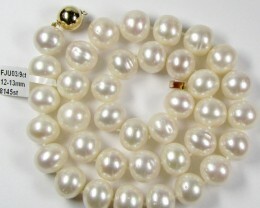 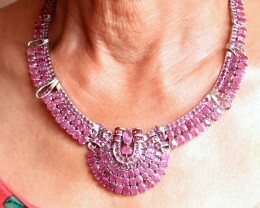 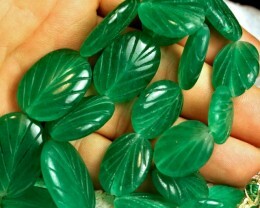 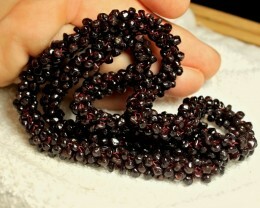 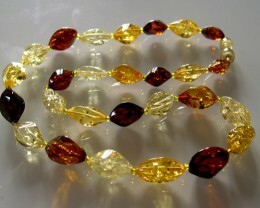 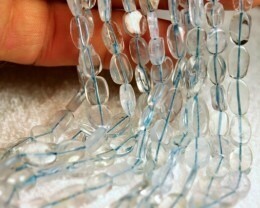 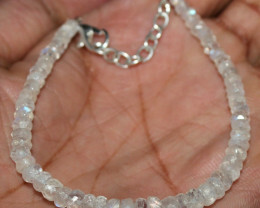 Necklaces or Gemstone necklaces are made with one type of gemstone or a variety of complementing ones. 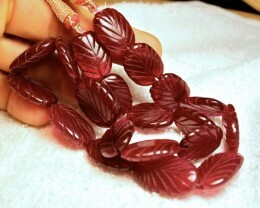 Made by craftsmen with creative artistry, designs can be modern and simple or a contemporary showpiece. 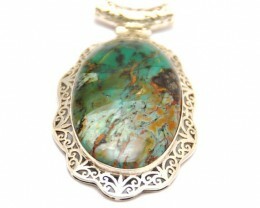 Birthstone Pendant necklace are popular as focal bead is the actual birthstone in a gemstone pendant design. 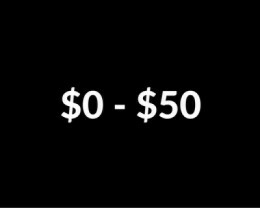 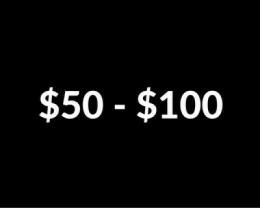 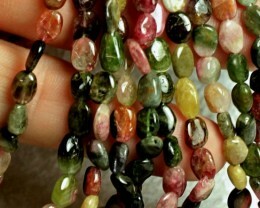 Gemstone Jewelry also includes Stone necklace that have been worn over the centuries even by primitive races as means decoration or for religious or community standing in a population. 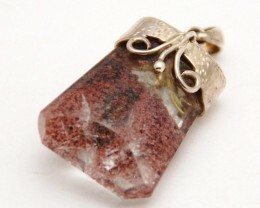 Ancient site have amassed wealth of different stones, some even just river rocks with beautiful pattern or unusual mineralized stone to be worn as necklace pendant. 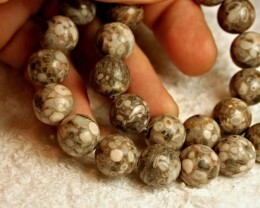 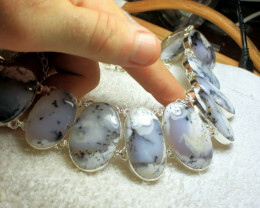 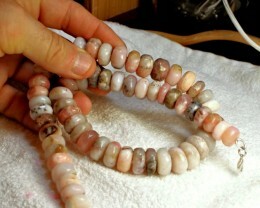 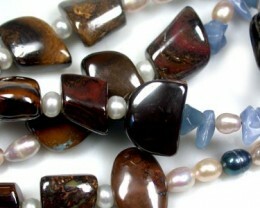 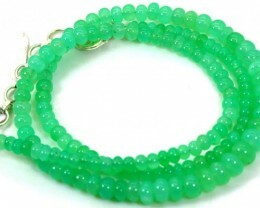 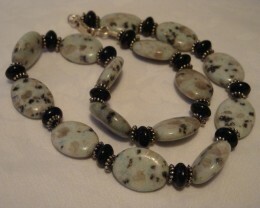 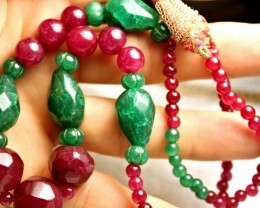 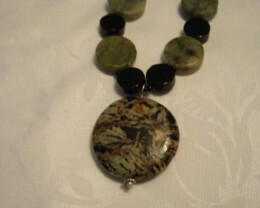 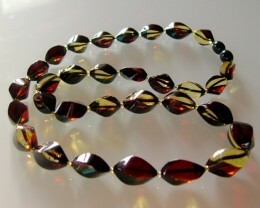 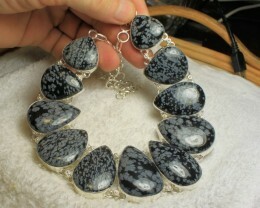 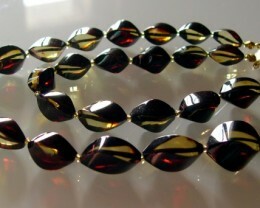 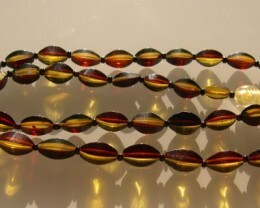 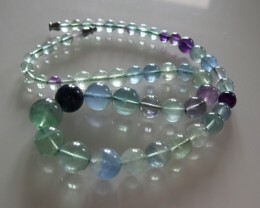 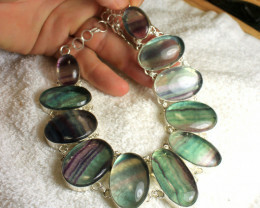 Many gemstones are Agate or Jasper and multi mixed gemstone necklaces have always been popular. 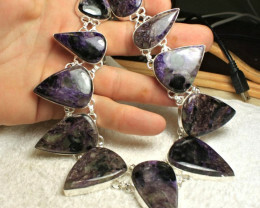 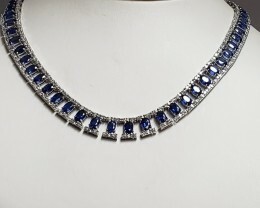 Necklaces include rare gemstones as focal to stone or mixture of one types such as pearl necklace or mixture of amethyst and Citrine necklace or Turquoise and crystal necklace so that the gemstone compliment each other. 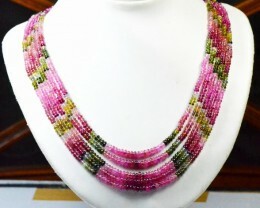 Tribal necklaces have been made for centuries and include hand made beads to gemstones found in that area. 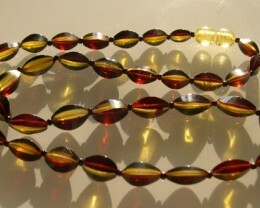 Rosary beads are sometimes worn as necklace depending on religious views.